Community Development Activities in Natuna Islands by Premier Oil Indonesia, an Oil and Gas E&P Company. Malaysia’s Petronas has bowed to pressure from Jakarta to renegotiate the price of gas supplies from ConocoPhillips’ Natuna Sea block. "Last month, Petronas agreed to a revision of the price of gas supplied to the Duyong complex," BPMigas planning deputy Achmad Luthfi told the Jakarta Post. 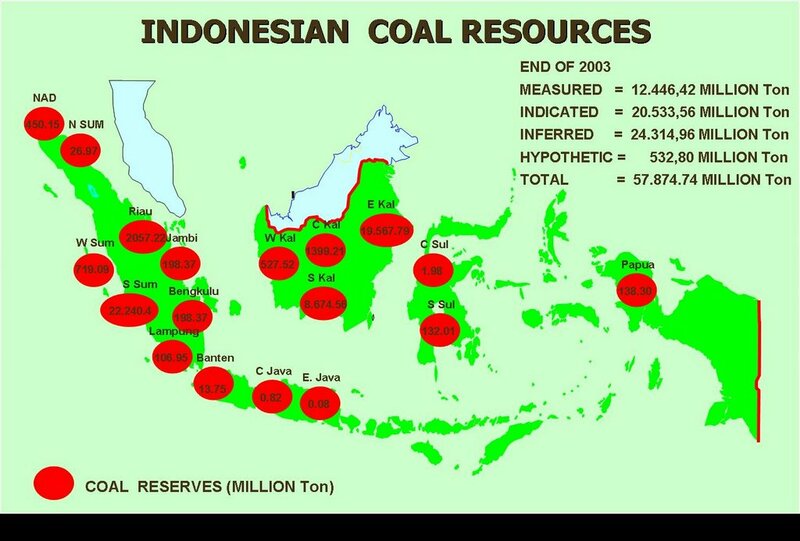 China's $200 billion CIC sovereign wealth fund has lent Indonesian coalminer PT Bumi Resources Tbk (BUMI.JK) $1.9 billion in its latest move to secure exposure to global commodities. In less than a week, China Investment Corporation has also bought a 14.5 percent stake in trading firm Noble Group (NOBG.SI) for $850 million and agreed a cooperation pact with commodity trader Glencore [GLEN.UL>. [ID:nSP502382].